Absolute move in condition home in upper Mt Airy. 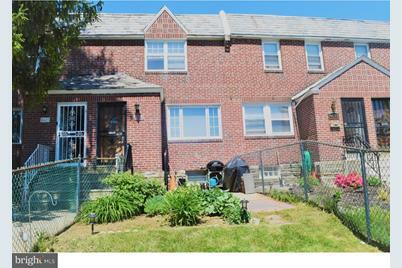 This home boast many great feature, from the Great curb appeal to the Beautiful hardwood floors, Replacement windows, Ultra modern kitchen with granite counter tops and a finished basement. Don't let your clients miss this great deal. Seller is Motivated. Finished Above Grnd: 1,166 Sq. Ft. Listed by Keller Williams Real Estate-Blue Bell, Joseph H Budd Jr. 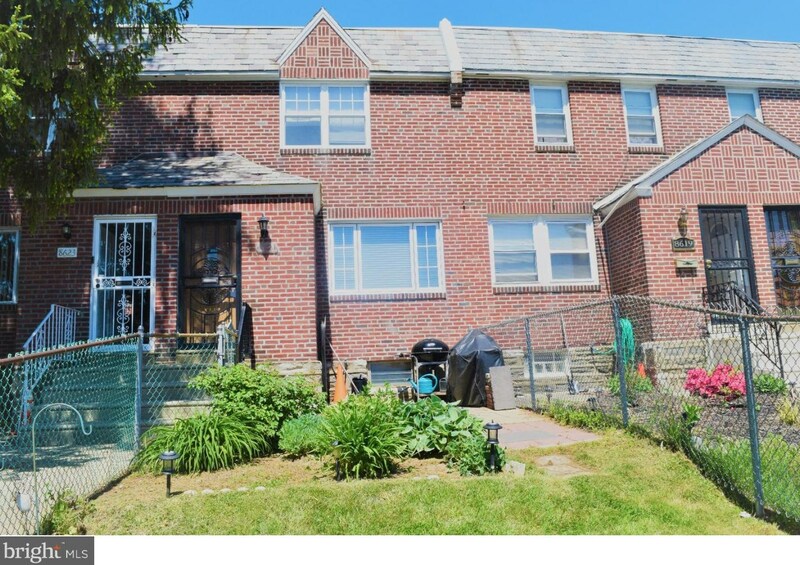 Listed by Keller Williams Philadelphia, Earnest G. Key Jr.
8621 Thouron Avenue, Philadelphia, PA 19150 (MLS# 1001531642) is a Townhouse property that was sold at $167,500 on April 09, 2019. 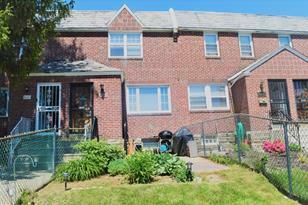 Want to learn more about 8621 Thouron Avenue? Do you have questions about finding other Townhouse real estate for sale in Philadelphia? You can browse all Philadelphia real estate or contact a Coldwell Banker agent to request more information.